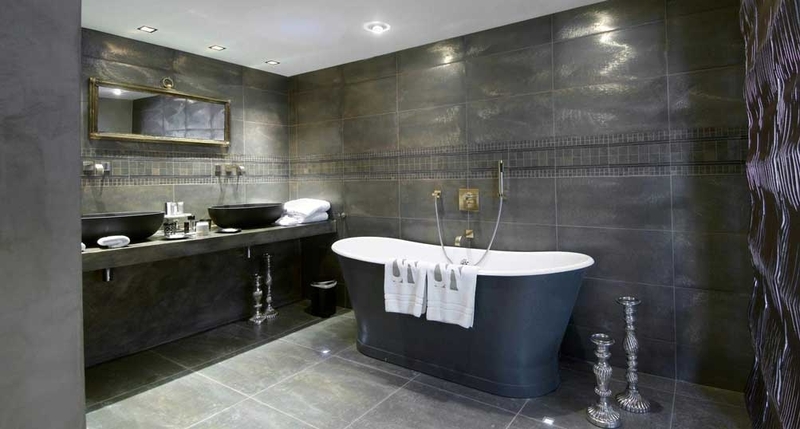 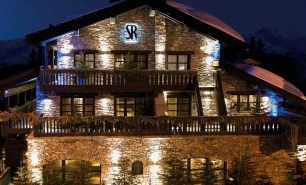 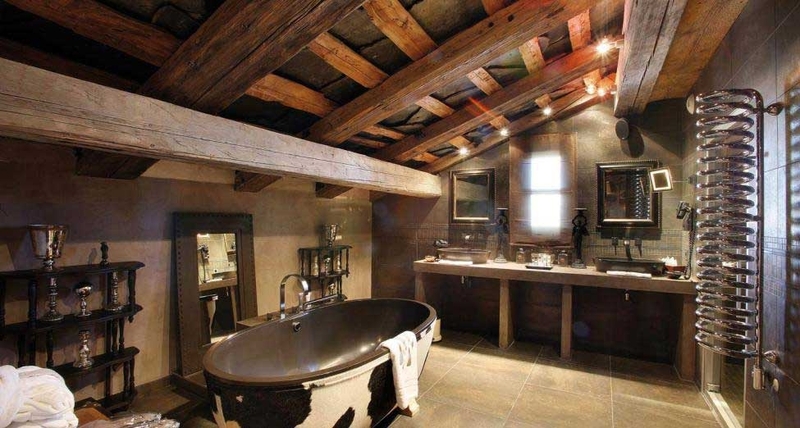 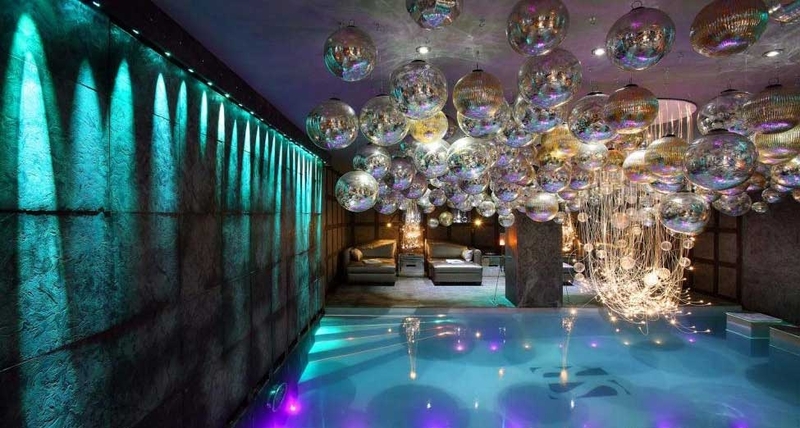 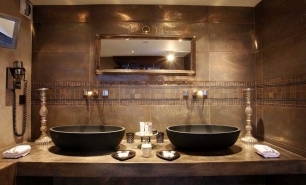 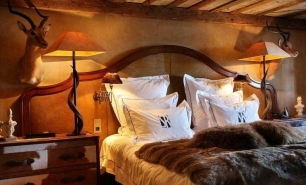 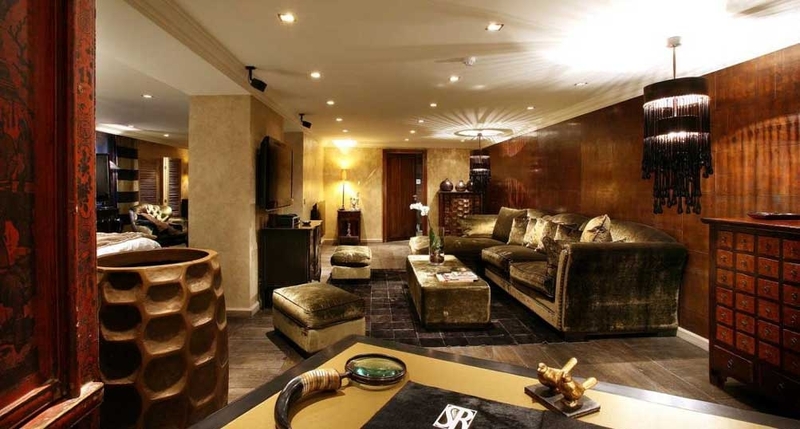 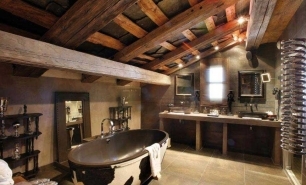 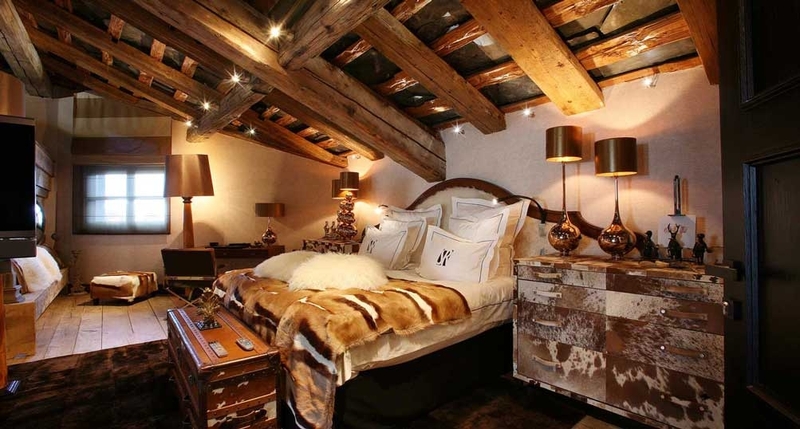 Hotel Le Saint Roch is one of the most beautifully decorated mountain resort hotels in Europe. 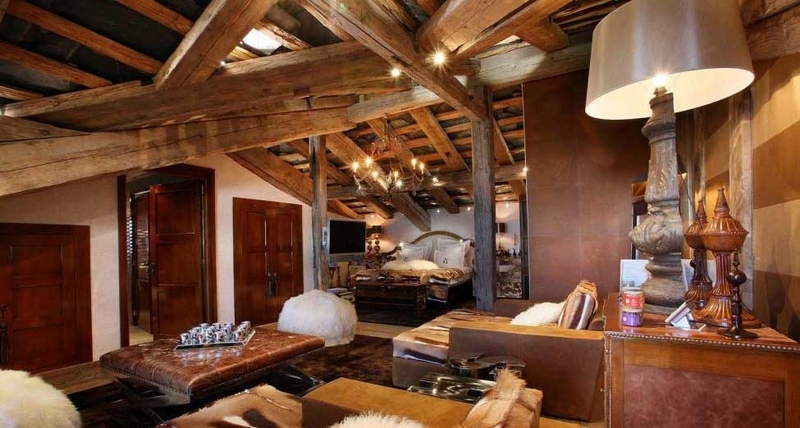 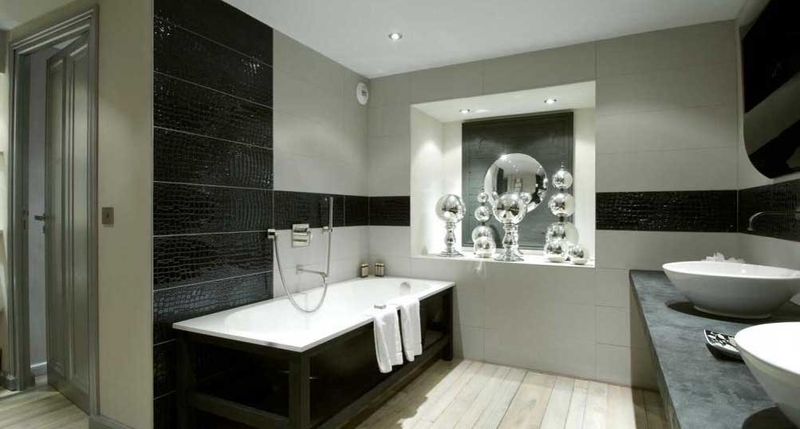 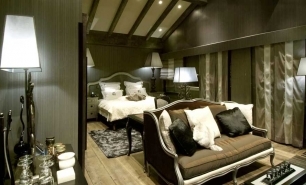 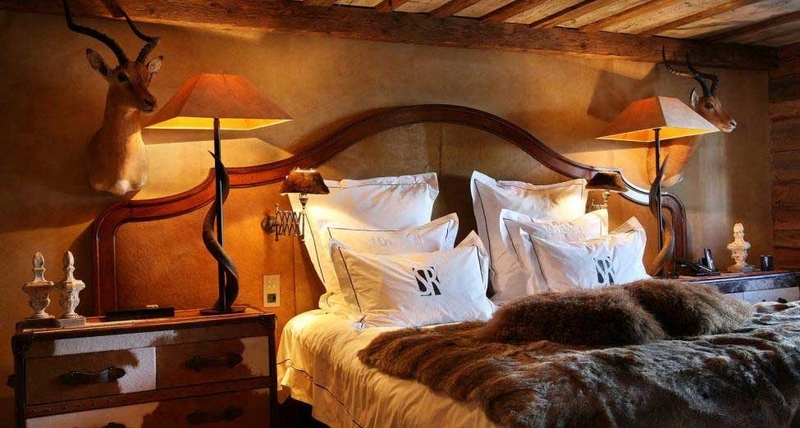 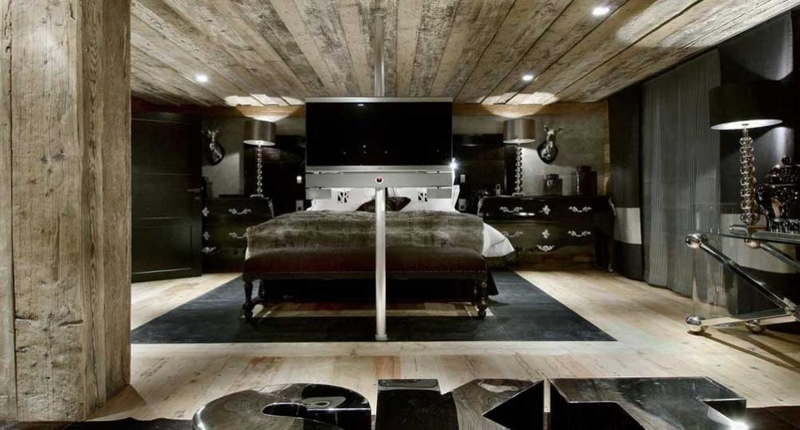 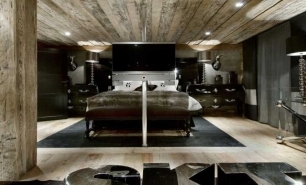 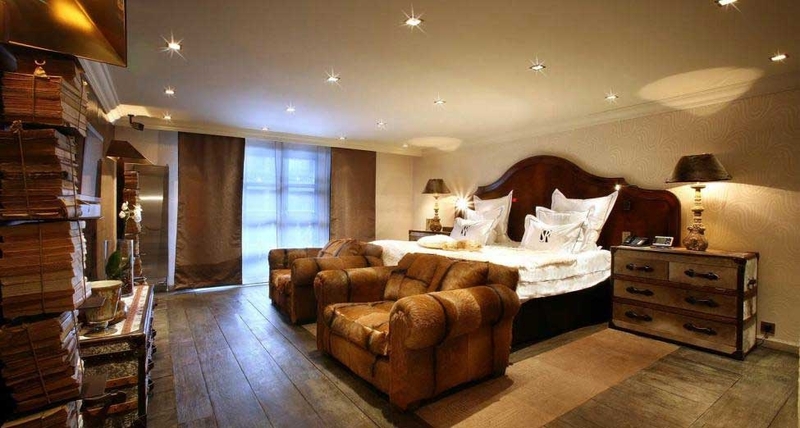 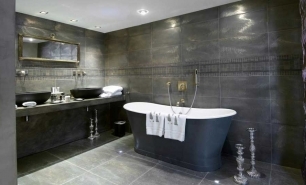 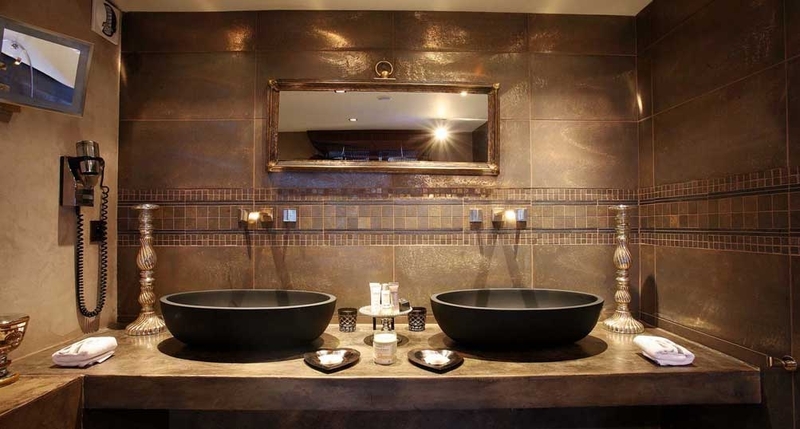 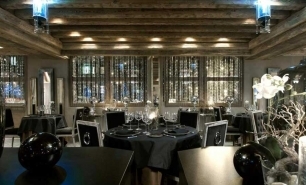 The hotel’s comfort and design are complemented by its excellent location in the centre of the village of Courchevel 1850 at the foot of the Bellecote ski run. 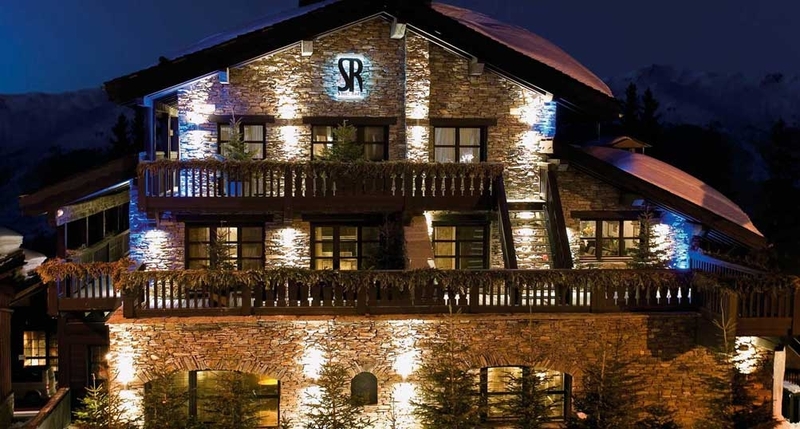 Courchevel is the most exclusive resort of the Three Valleys, the largest connected ski area in the world, renowned for its excellent lift system. 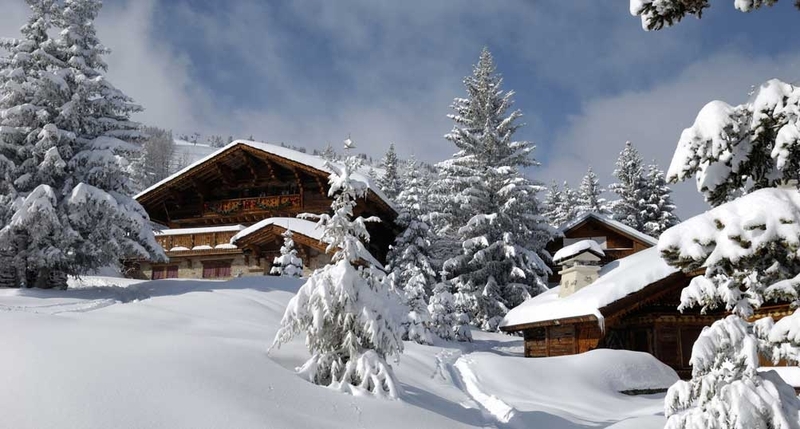 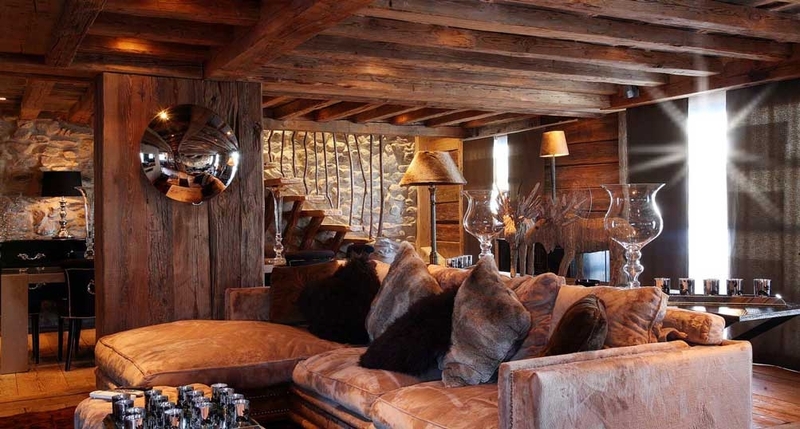 The exclusive village of Courchevel attracts VIP clientele, including royal families, from around the world. 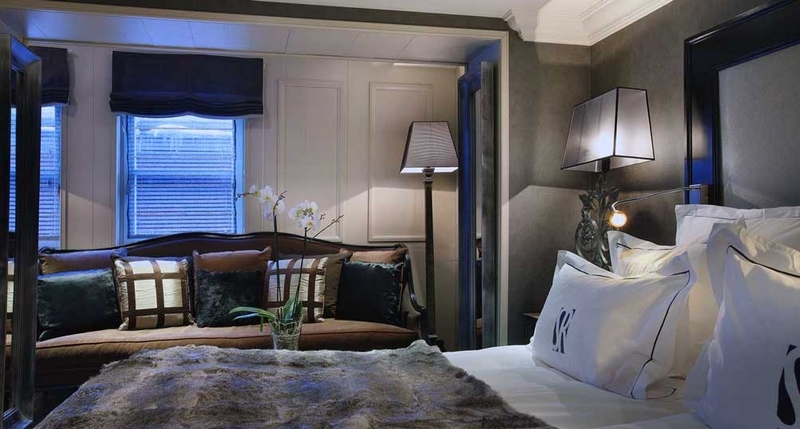 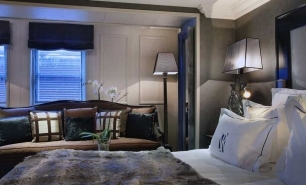 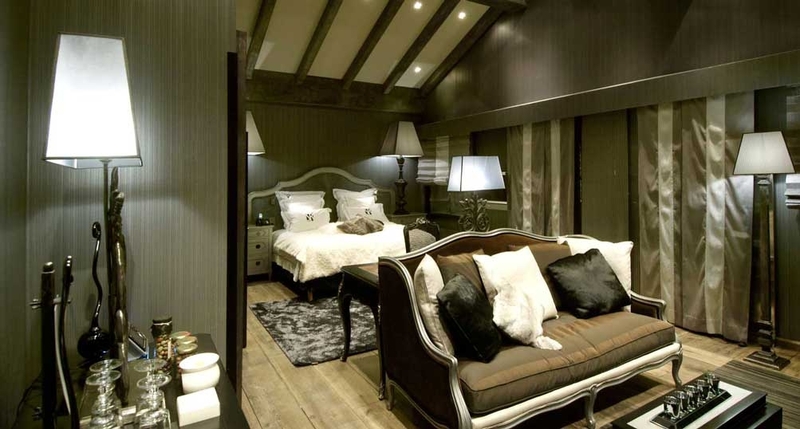 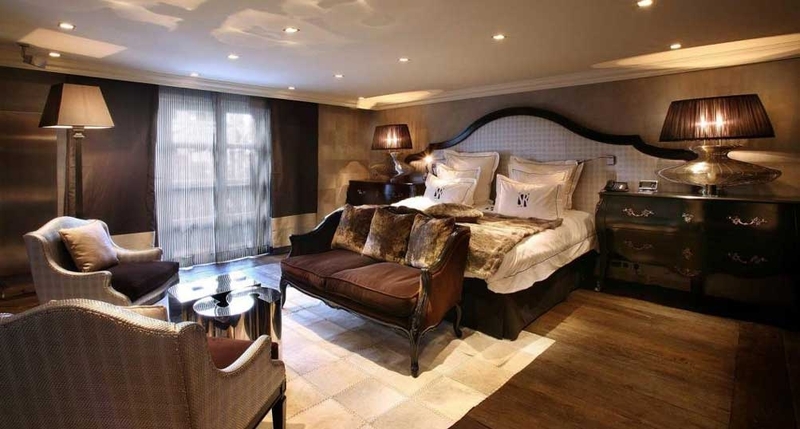 Le Saint Roch is an intimate affair with 5 rooms (36-44sqm) and 14 suites (54-93sqm). 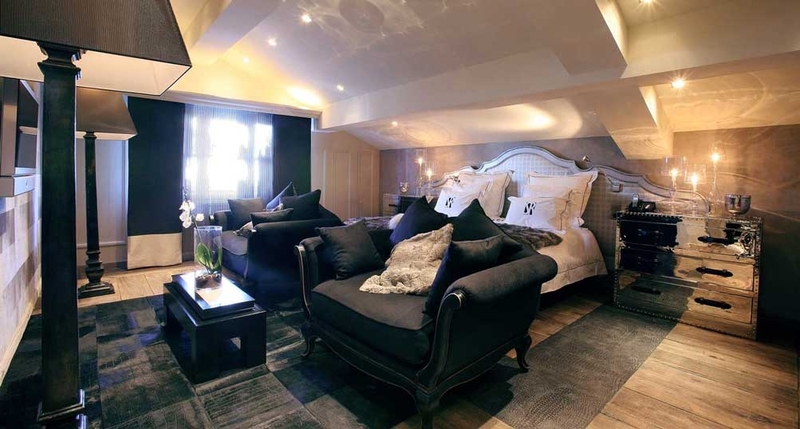 All of the hotel’s rooms are unique in size, colour and furnishings, and perfectly reflect the hotel’s contemporary style and atmosphere. 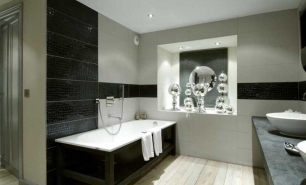 There are also 2 luxury apartments, namely The Roch Apartment (500sqm), spanning 4 floors containing 4 suites (approximately 60sqm each), and The Love Apartment (400sqm). 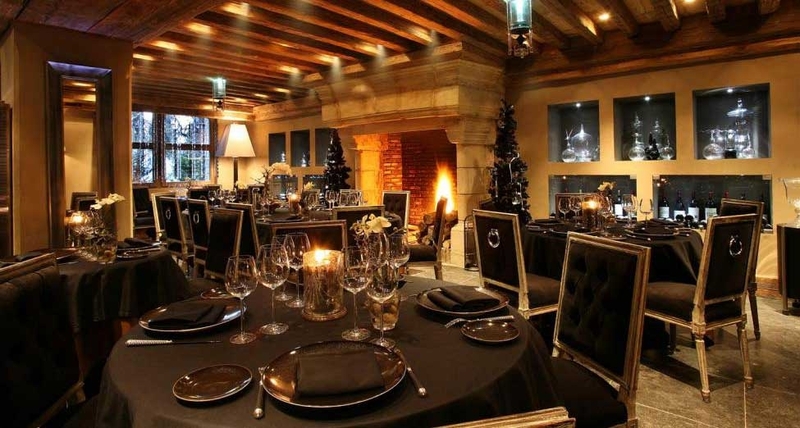 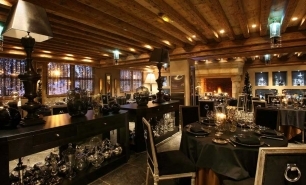 The restaurant at Saint Roch is set in a cosy room with a large fireplace and offers creative traditional cuisine including meat dishes prepared over a wooden grill. 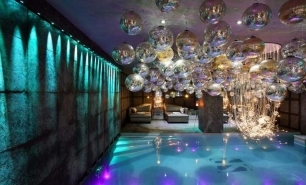 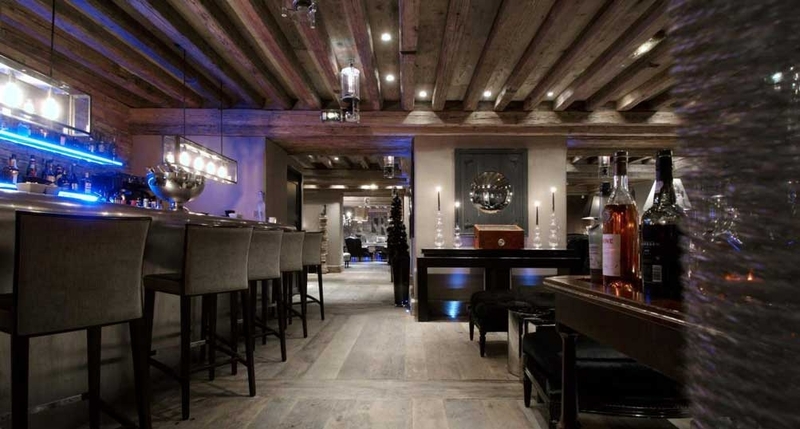 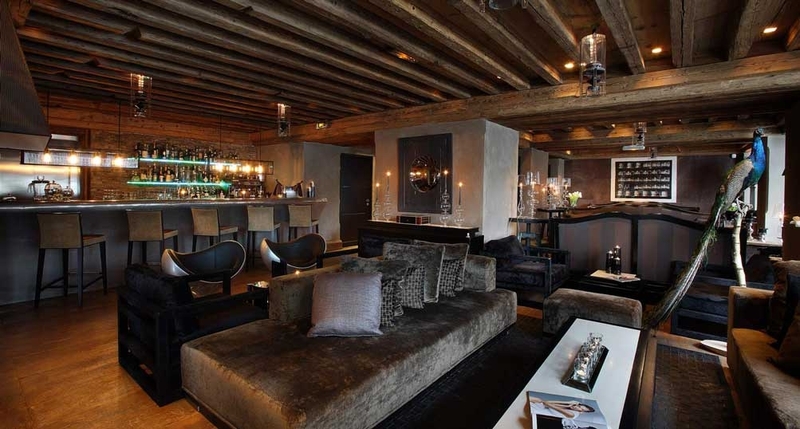 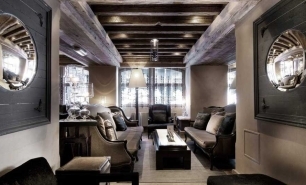 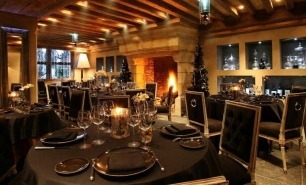 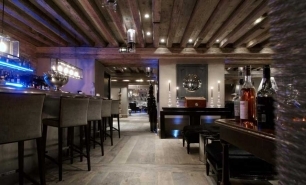 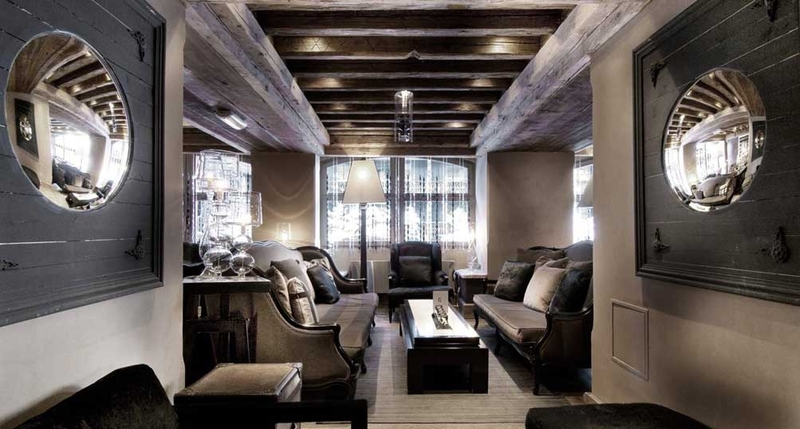 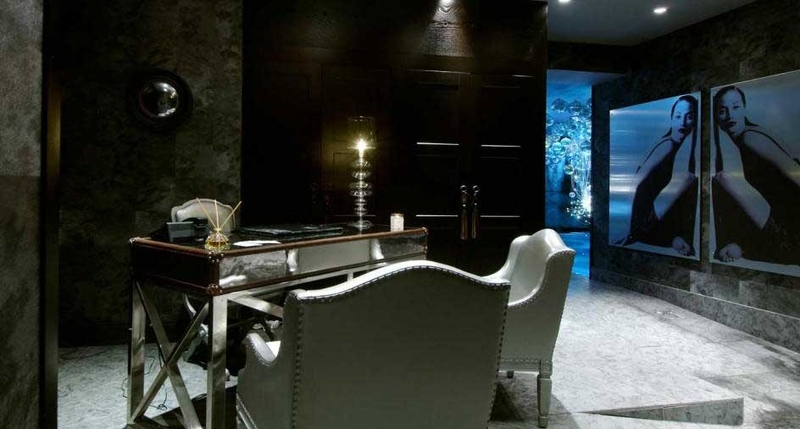 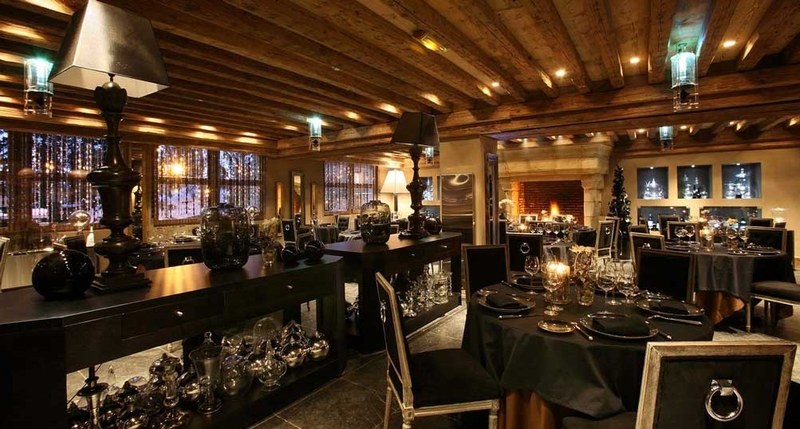 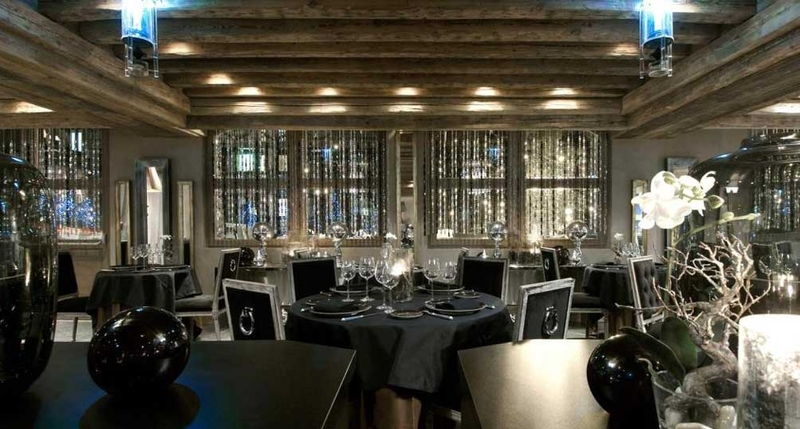 The hotel’s bar is one of the must-visit venues in the entire Courchevel 1850 village. 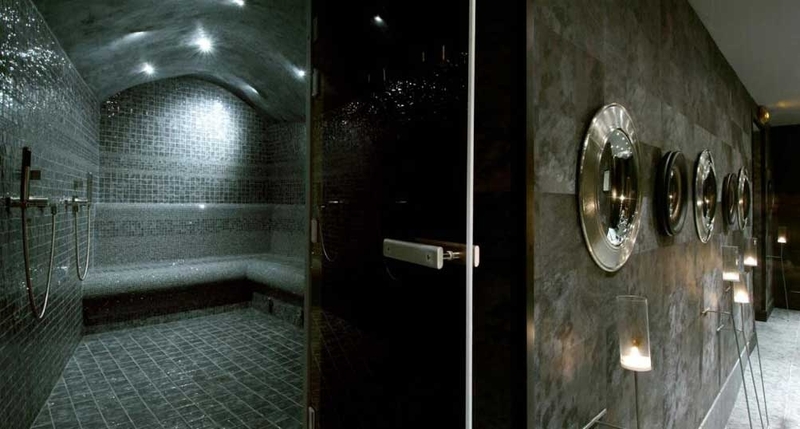 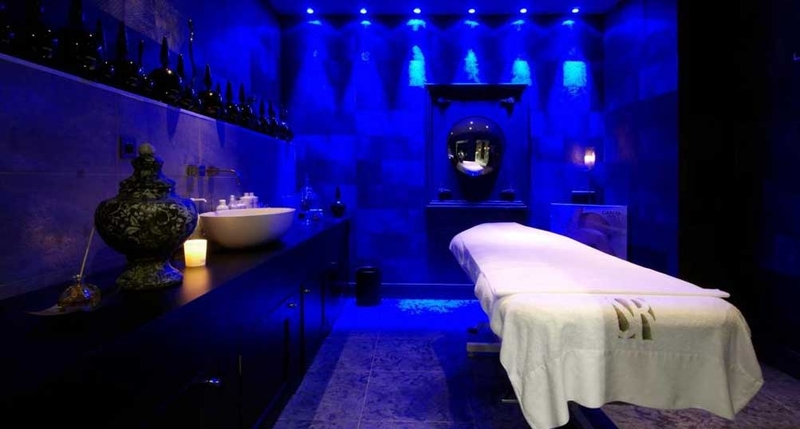 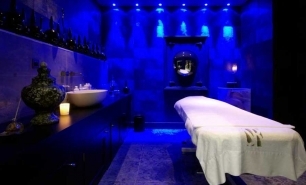 The Spa has a beautifully designed indoor pool, a Turkish bath and 2 treatment rooms. 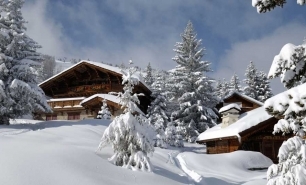 10 minutes from Courchevel Airport (CVF), 2hrs 15 minutes (145km) to Geneva Airport (GVA); 1hr 40 minutes (130km) to Grenoble airport (GNB), 2hr 10 minutes (185km) to Lyon Airport (LYS) and 1hr 30 minutes (109km) to Chambery Airport (CMF); French resort of Megeve is 85km (1hr 30 minutes) away.